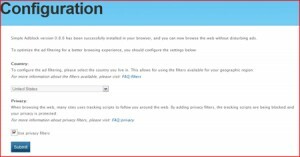 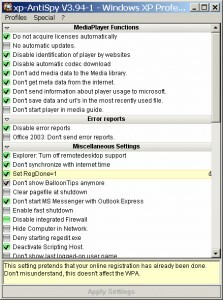 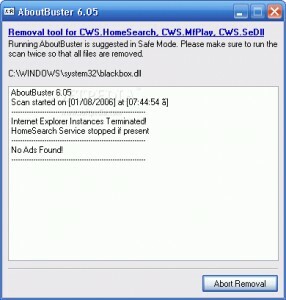 A cleanup utility that helps you find and fix unwanted computer settings. 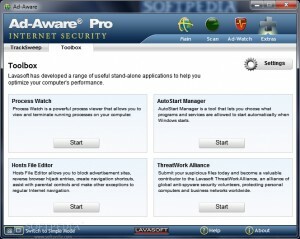 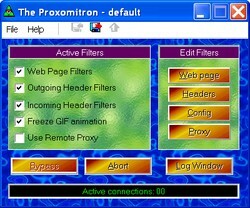 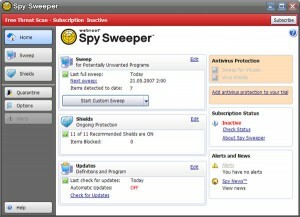 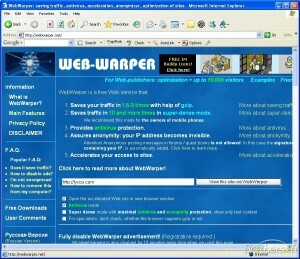 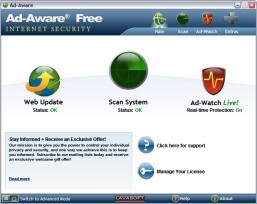 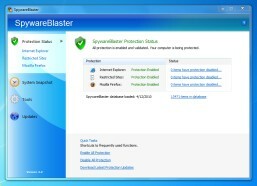 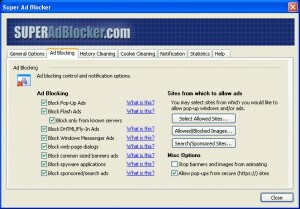 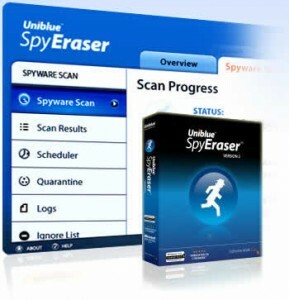 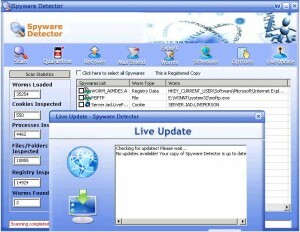 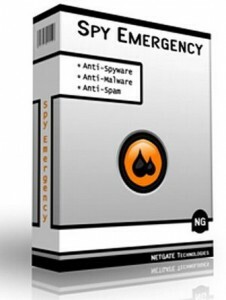 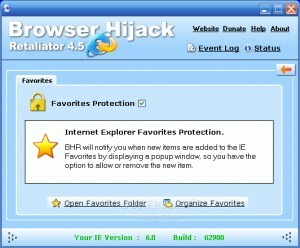 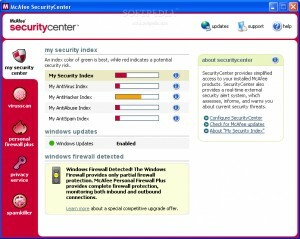 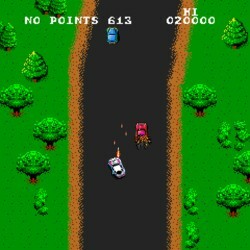 Real-Time Protection against spyware and adware. 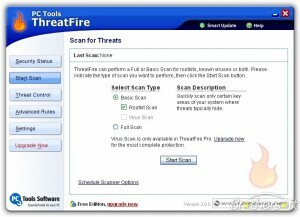 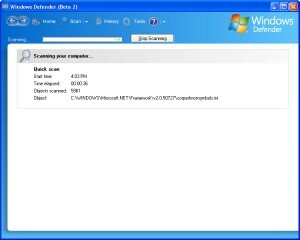 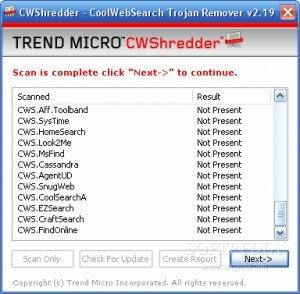 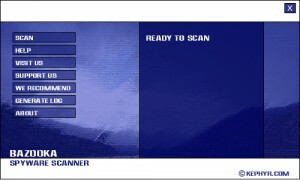 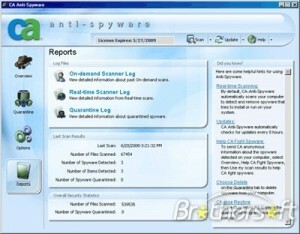 Scans for all forms of malware to let you know if you're infected. 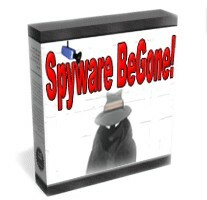 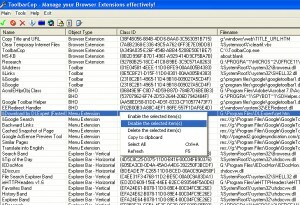 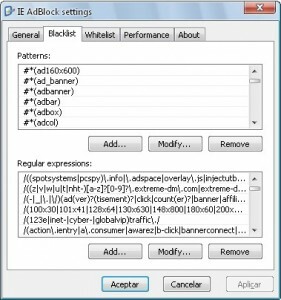 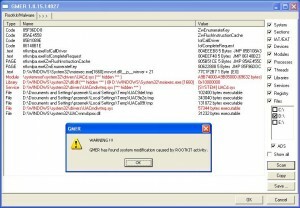 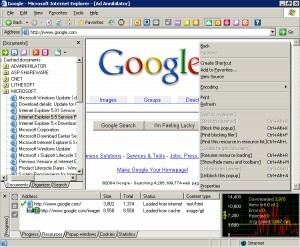 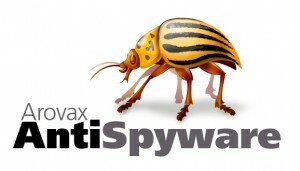 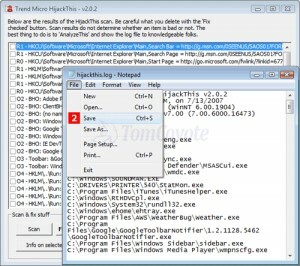 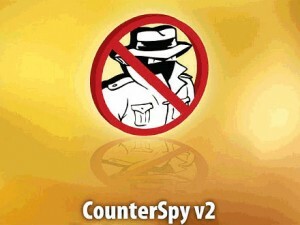 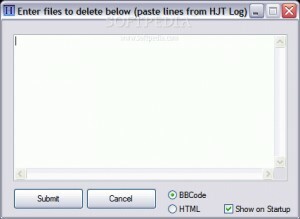 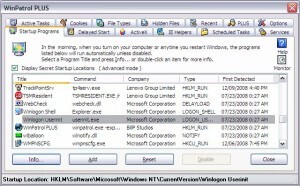 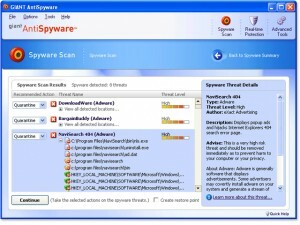 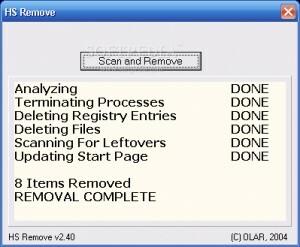 A useful and powerful program that will detect and remove thousands of Spyware, etc.